Grab the Best Online Sony Xperia M4 Aqua Pay As You Go Deals in UK! Cheapest Pay as You Go deals on Sony Xperia M4 Aqua starts from £129.99. 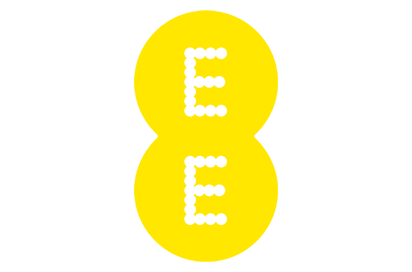 These PAYG offers are available on ee networks from one retailer in the UK.